Build your custom beach home in this wonderful neighborhood of Greenway Park off of 30A. 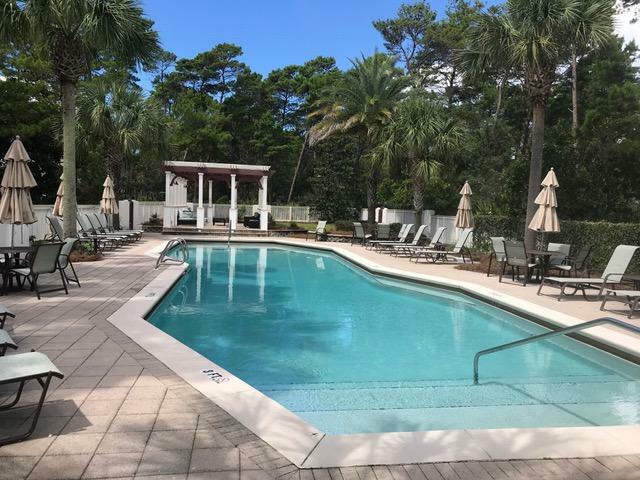 You'll be conveniently located near the beach, shopping, biking, restaurants, and The Hub as well as other 30A sights, rare dune lakes and activities. Enjoy the large community swimming pool, as well as trails leading through the state forest. Enjoy this area for a vacation or primary residence. This is a great price for a vacant lot where the homes are listed in the $600,000 range.